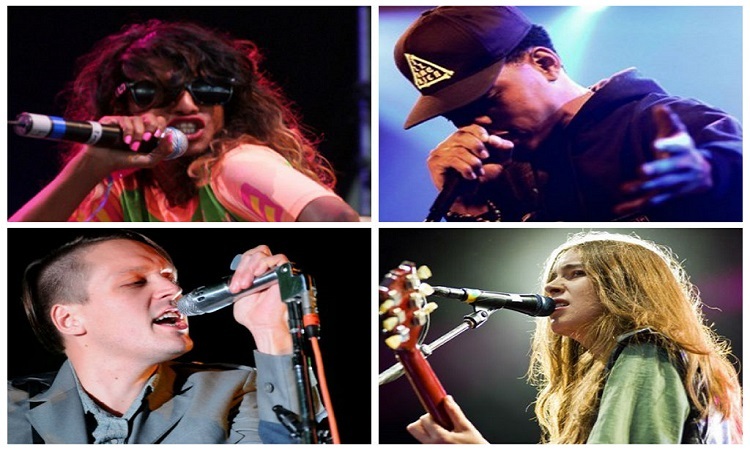 2013 was an impressive year in music. Several new acts made their mark with magnificent projects, and some long-standing performers produced records that kept them relevant for another twelve months. DZI: The Voice selected ten albums that shined brighter than the rest. From 1980’s inspired pop to hard-hitting Hip Hop to globally representative rock, the following LPs and mixtapes produced music as not just entertainment, but as audio art as well. 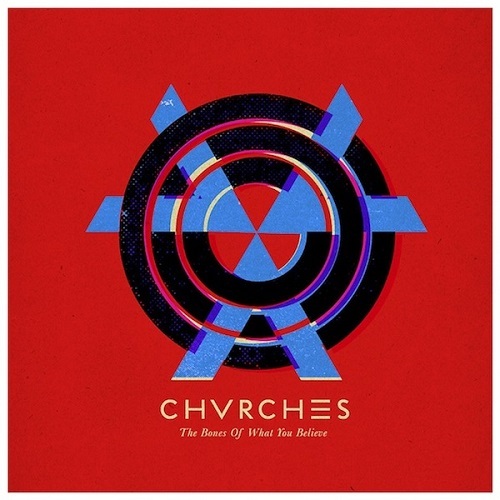 Lauren Mayberry, Iain Cook, and Martin Doherty of the Scottish band CHVRCHES dug up 80’s era synthpop perfectly on The Bones Of What You Believe. The trio’s hypnotic vocals, synthesizers, and instrumentation helped raise their debut LP above the crowded field of lackluster pop albums that saturated the market in 2013. Haim have named Aaliyah, Britney Spears, and TLC as musical influences, so it’s no surprise their debut LP has tastes of R&B, Pop, and Hip Hop. “Better Off” incorporates familiar rap deliveries while “Forever” provides earworm hooks and “My Song 5” updates the One In A Million sound. 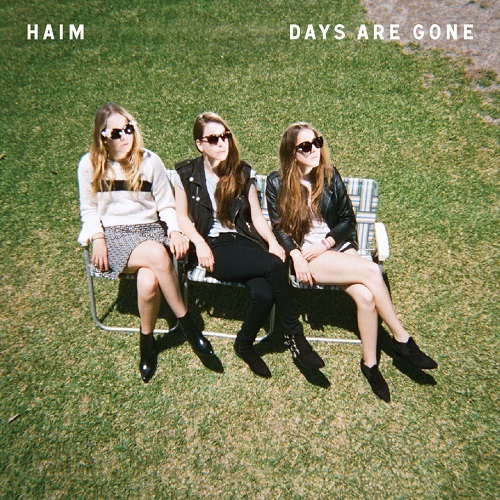 It all comes together in 44 minutes of catchy melodies and summertime ready production. Matangi is the Hindu goddess associated with impurity and outcastes. With that knowledge it’s understandable why the name also serves as the title for M.I.A.’s first project since being cast as a villain because of her one finger salute at the Super Bowl. 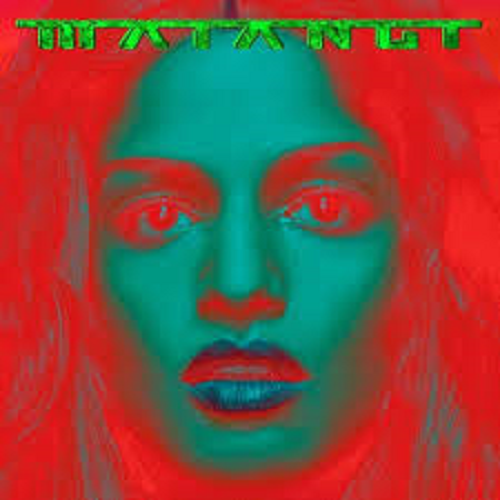 Accordingly, Matangi the album is lawless, coarse, and celestial. 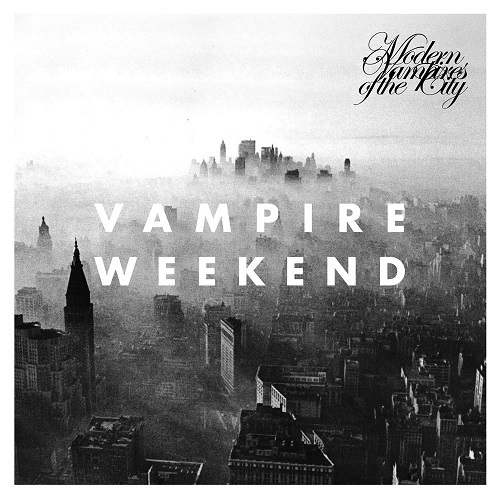 As soon as Modern Vampires Of The City opens the listener is hit with a wall of sound that continues until the final piano note trails off on “Young Lion.” Noted producer Ariel Rechtshaid teamed with the band’s Ezra Koenig and Rostam Batmanglij to craft a musical climate that’s darker and denser than their previous project. That transition is personified by the Neal Boenzi photo used as the cover art. 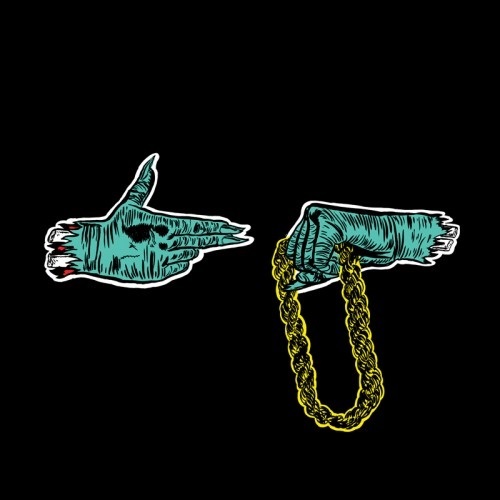 The two emcee full joint album has become a standard in Hip Hop, but few of the genre’s collaborative projects have run the game like Run The Jewels. The self-titled project from the duo of Killer Mike and El-P effortlessly fuses the ATLien’s brand of political rap with the Brooklynite’s industrial, futuristic style. There are artists who have been recording together for years that don’t demonstrate this level of synergy. 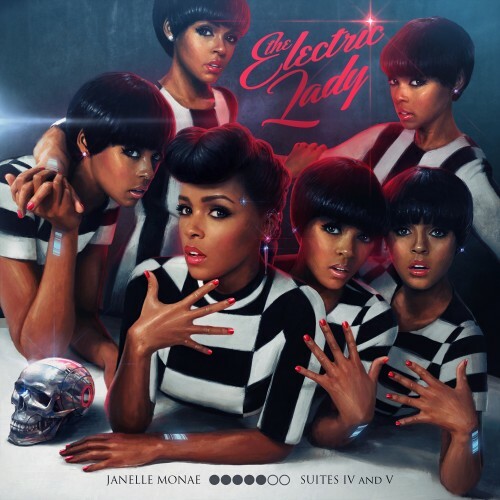 With all due respect to K. Michelle, Tamar Braxton, Bilal, and John Legend, singer-songwriter Janelle Monáe was the most effective soul music representative in 2013. The Queen of Metropolis recruited Prince, Erykah Badu, Miguel, Solange, and Esperanza Spalding for the 4th and 5th suites of her avant-garde science fiction fantasy. 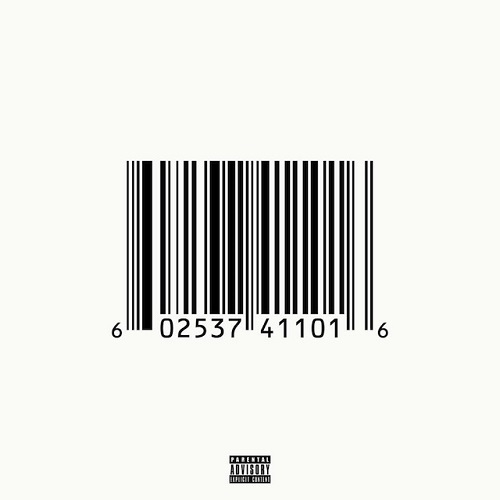 It took Pusha T eleven years since his debut with the Clipse to drop his solo album, but it was right on time to rescue the idea of street rap as high art from obscurity. Like HBO’s The Wire, which provided the quote that became the project’s title, My Name Is My Name is an uncompromising, artistic representation of tales from the drug world. 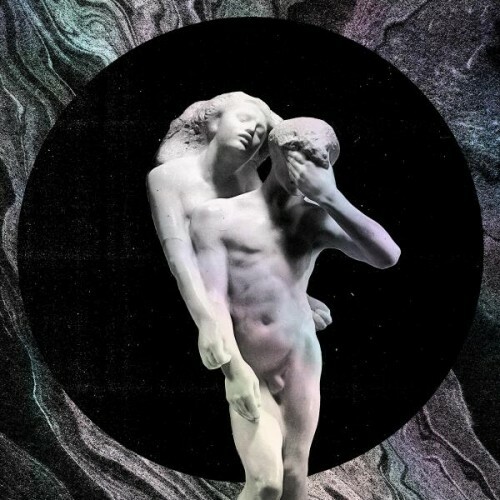 With all the negative headlines featuring Justin Bieber and Toronto mayor Rob Ford, Arcade Fire’s 4th album helped focus the media’s attention back on a positive Canadian import. The follow-up to the Grammy winning The Suburbs was inspired by Haitian and Brazilian cultures, giving Reflecktor an international feel layered with lyrics about love, self-doubt, religion, and idolization. In a year where Hip Hop All-Stars like Jay Z, Eminem, Kanye West, and Drake released albums, the standard-bearer for 2013 was actually a free mixtape by a rookie out of Chicago. Chance The Rapper’s breakout project is a new age version of earlier alternative rap classics like 3 Feet High and Rising, Midnight Marauders, and Stankonia. 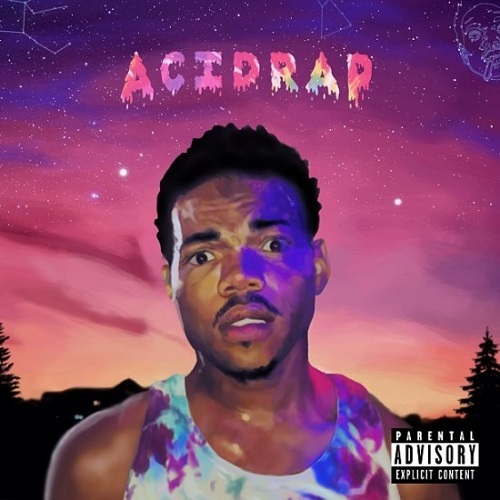 The high level of musicality and mind twisting non sequitur rhyming on Acid Rap could easily have been presented as an official studio album. Legendary act Daft Punk has been releasing groundbreaking computerized music since the 1990’s, but it was their 4th studio album Random Access Memories that finally helped the masked Frenchmen crossover to the mainstream charts. The difference this time around was that Daft Punk added live instrumentation played by musicians present at the studio sessions. Daft Punk has been waving the flag for dance music since their debut Homework in 1997. 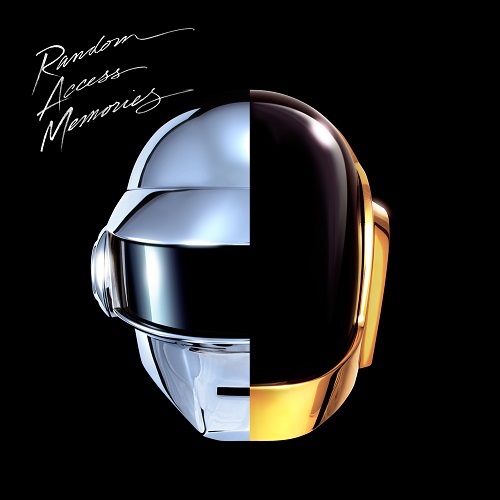 Since that time house, techno, dubstep, and electronica have exploded beyond just the clubs, but Random Access Memories has also managed to crack that aesthetic glass ceiling sometimes associated with EDM to rightfully claim its spot among the greatest albums of all time from any genre. Parts of Radiohead, Red Hot Chili Peppers, R.E.M., and Forro in the Dark, formed together like Voltran to defend the electronic rock universe with this debut album. King Bey returned to claim her crown with a “visual album” that shattered iTunes records and may be the new blueprint for the recording industry. Donald Glover’s second studio album further proved that the Community star excels as the rare triple threat of stand-up comedian, actor, and Hip Hop artist. Hollywood Cole’s self-examination of his internal battle between wealth/fame and artistry/spirituality quieted any haters predicting a sophomore slump. New Zealand’s brightest young pop star offered a take down of modern music’s über-opulence with teenage angst reminiscent of the best alternative rockers.